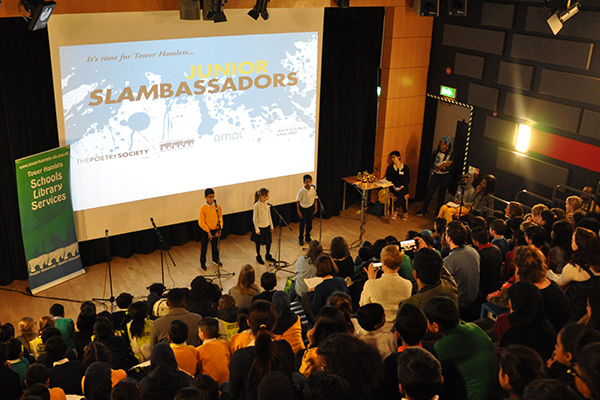 Our amazing KS2 Junior SLAMbassadors took place at Morpeth School lecture theatre on Thursday 14th February 2019 with funding support from the Amal Fund of the Said Foundation. 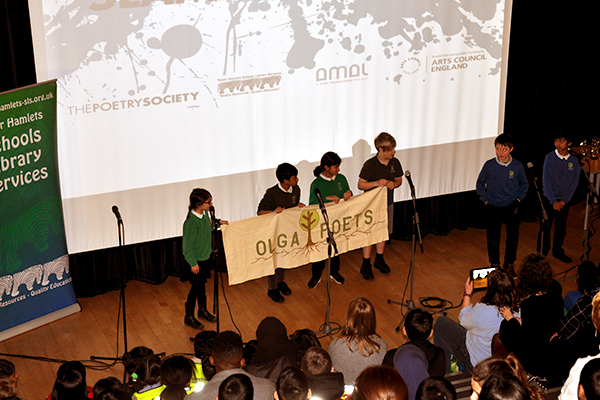 Each school gave a group performance and a solo performance, with trophies being awarded for the best poem (group and solo), best line, best performance, the best imagery, and to the class who made the most noise (supporting the poets on stage, of course)! 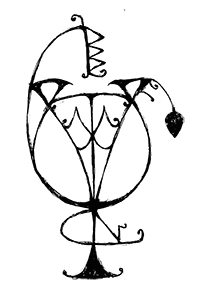 Most noise! 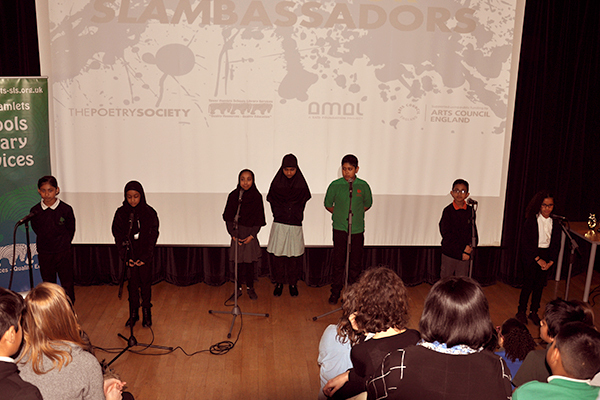 : Cayley Primary School : Participants from Cayley school delivered some very funny lines and the audience went wild! 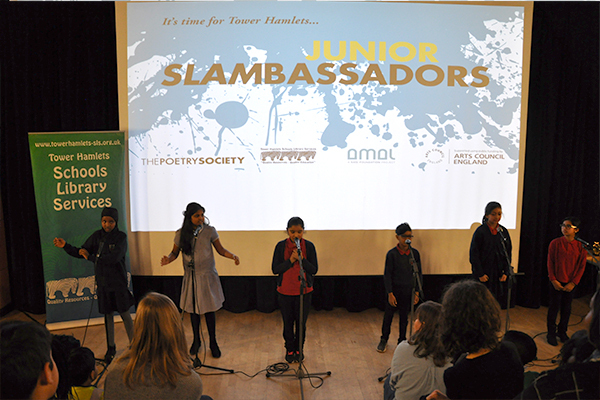 Junior SLAMbassadors is one of the very few Slams that focus on primary school children to write and perform their own poetry. 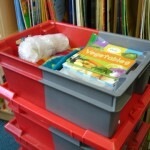 The project develops emotional literacy, speaking and listening as well as writing skills and performing skills. 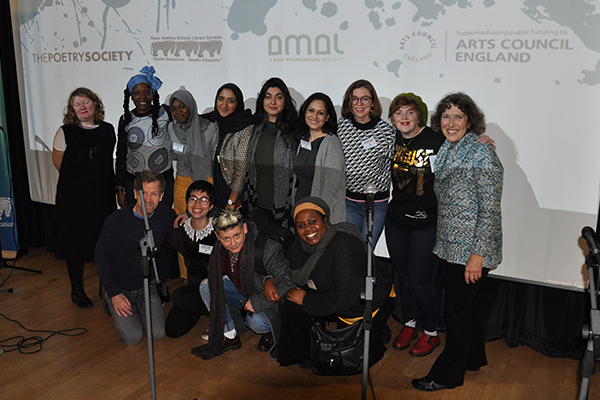 The Amal Fund aims are to increase understanding of Britain’s Muslim communities among people of other faiths and none and to foster a stronger sense of belonging in the UK among its Muslim communities. 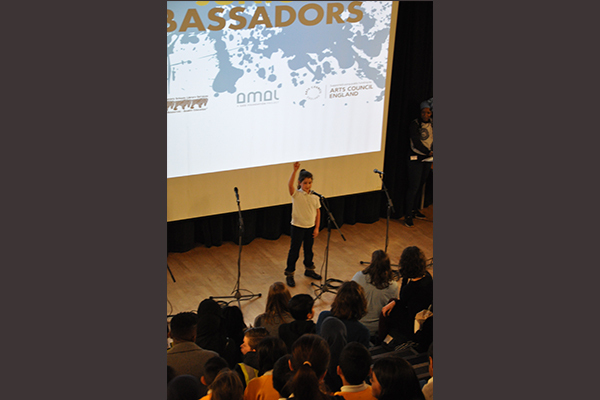 Using the theme of Identity, pupils are encouraged to think about the world around them; from the local to the global, about who they are and their relationship with others. 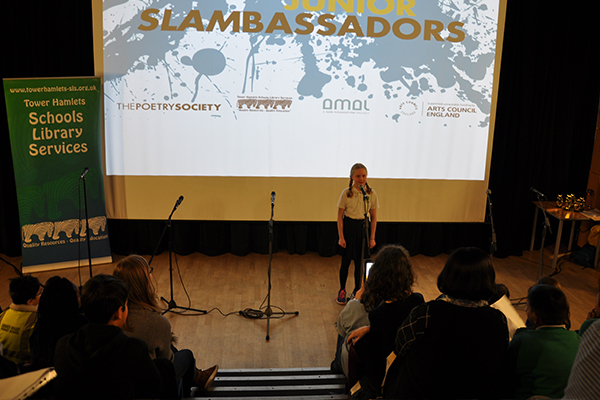 At the showcase, pupils – both individually and in groups – get a chance to perform their poetry, with prizes for a variety of categories – best line, best visual image, best performance etc. 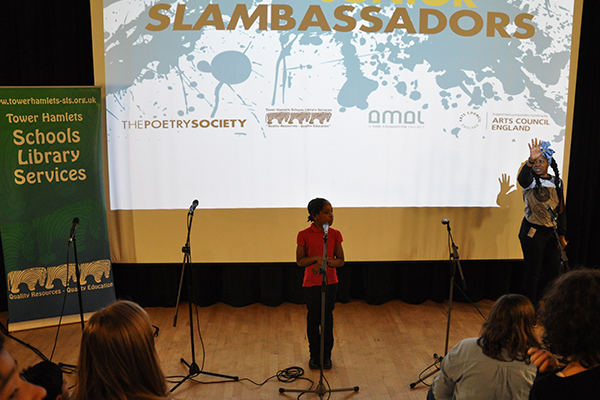 INSET in early January for staff who are to be involved, providing activities and tips for engaging your class with poetry, preparing for your poet visit. 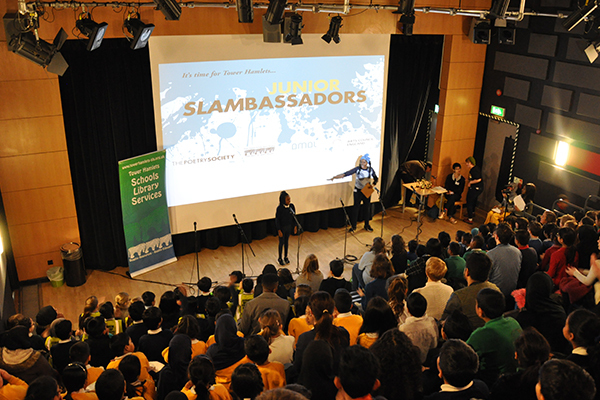 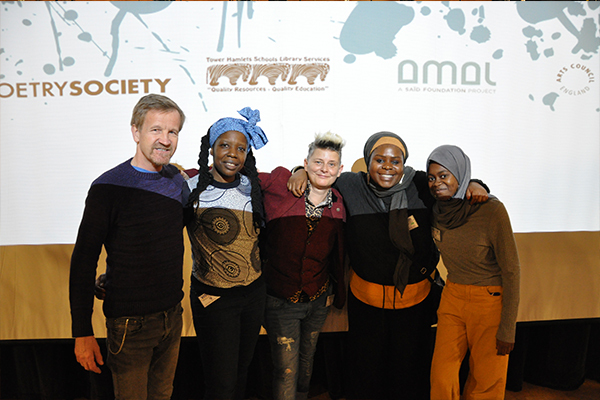 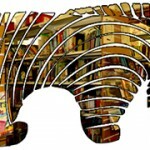 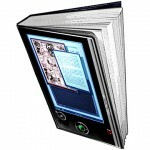 Schools can sign up for next year’s SLAMbassadors Poetry Slams through SLAonline. 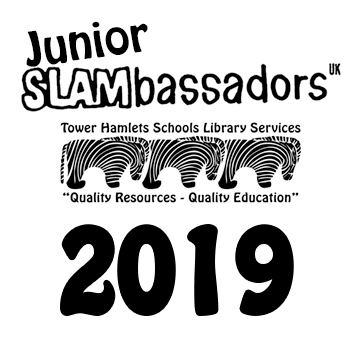 The secondary schools’ event is in July each year, and the next junior event will be in February 2020.